through self-awareness, calmness, balance, strength, and suppleness. through community, accountability, and healthy practice. Do you want to be calmer and more present so you can be a better partner for your horse? Do you want to improve your balance and flexibility so you can be a better rider for your horse? Do you have back pain, tight hips or stiff shoulders, or need more core strength? Do you bring your 'life problems' with you to the barn? Do you wish you had a community of fellow horse lovers to help you stay consistent in your yoga practice? Ready to bring more Awareness, Balance, and Calmness into your life? Find The Balance Between Effort & Ease. I am thrilled to offer this yoga course as one of the programs in my Internationally popular online learning center, The Virtual Arena. After taking yoga from Sylvia and seeing both her effectiveness as a teacher and her commitment to supporting her students with a positive community, I knew it would blend well with my existing programs for equestrians. It has all the convenience of an app, yet still has opportunity for community and personal feedback with a teacher. Yoga is a perfect compliment to the relatively isometric exercise of riding. I love the blend of athleticism and relaxation that I find in this practice. It helps me feel strong, flexible, centered, and more aware of myself, my thoughts, my balance, and my posture. Those abilities are vital to my success as a rider, and they are the qualities that I strive to develop in my horses. I love that Sylvia can relate the yoga movements to what we need as riders, and that she reminds us to use the challenges we experience as a way to be more compassionate towards our horses as we challenge them. You'll have continued access to the contents of this course wherever you go! The core program is robust and will grow with new meditations and resources. It's like having a yoga teacher in your pocket! Some yoga videos just demonstrate the poses and don't explain the subtle details of each asana. In this program, Sylvia teaches you how to do the poses and why. The exercises are categorized by their purpose and benefit so you can more easily target your own areas of challenge. 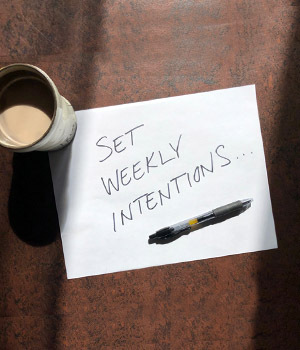 Our Intention Tracker helps you set your intentions for the week and stick to them. You will receive gentle reminders to stay on track and to acknowledge your successes. Sylvia's presence in the closed Facebook group will also serve to help you stay consistent. Your course includes one private live-via-web consultation with Sylvia. Get feedback in real time! The closed Facebook group is where you can ask questions, share successes and challenges and stay connected with others in this amazing community of horse lovers who, like you, want to be the best they can be for themselves and their horses. Additional coaching and yoga packages with Sylvia are available for those who want to go even deeper. Yes, you CAN learn how to practice yoga at home and use it as a tool for your well-being. Dr. Sylvia K. Vitazkova is a yoga teacher, life coach, horsewoman, and conservation biologist. Her focus is on correct alignment, the joy of being fully present in one’s body, and the psychological and spiritual context within which the physical practice of yoga is embedded. "My goal is to offer fellow equestrians tools that will improve their life and their horsemanship." Sylvia is not only a yoga teacher with 20 years of experience; she is also a horsewoman constantly seeking to improve the connection with her horses and the quality of her riding. 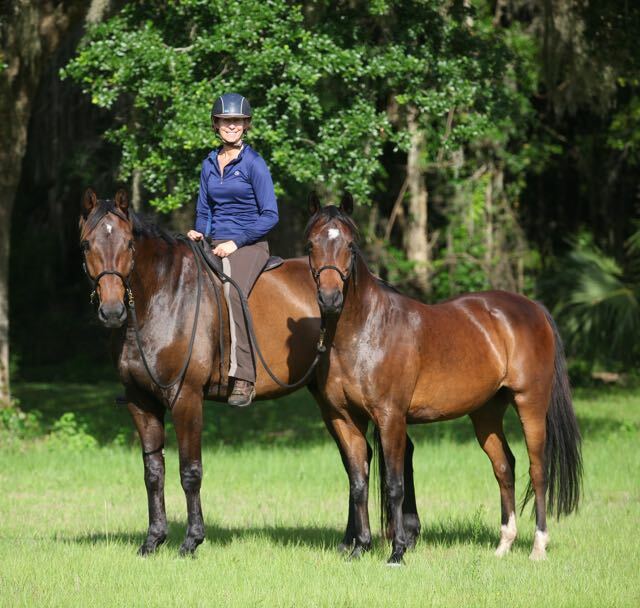 Sylvia has specialized in yoga for equestrians since 2010, working with students ranging from Olympians to recreational riders in Middleburg, VA, Wellington, FL, and now Ocala, FL. She "practices" yoga for horses, i.e., dressage, with the occasional blast around a cross country course or jumping ring! 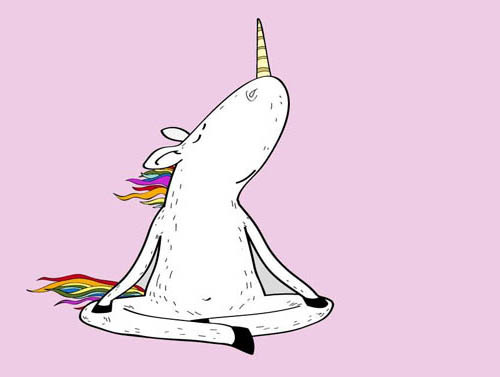 In this busy and often high-pressure world, it's important to have an oasis of calm. This program is your portal into a life where you can become your best self. You'll learn how to take charge of your physical and psychological health while strengthening your body. You'll have more tools to use in your quest to be a better rider. New Habits. New Connections. New Possibilities. 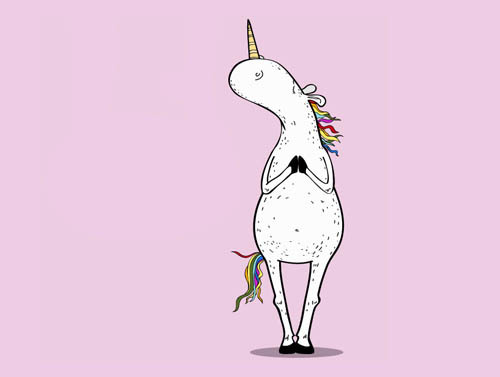 I am so grateful that I signed up for Sylvia’s yoga for equestrians classes. I have noticed such an improvement in the flexibility of my hip and shoulders, yet also an improvement in my core, posture and balance. Poses I had difficulty with in the beginning are becoming easier. Through these self improvements, I am noticing more independent control of each of my body parts and flexibility, which is helping my horses go straighter, lighter, and be more responsive and supple themselves. It's not just a class... It's a doorway to a thriving life. We know it can be challenging to set aside the time to improve our own suppleness, balance, and strength, even as we expect it from our horses. Sylvia is committed to being your teacher, mentor, guide, and accountability partner as you create the positive mental and physical habits you want in life. For Sylvia, teaching yoga has always been about building community based on trust, mutual learning, support, and warmth. Her daily presence in the closed Facebook group will help you stay on track. Private live-via-web coaching will keep you improving. ✓ You are seeking more strength, suppleness, and balance. ✓ You want support and accountability so you will actually practice! 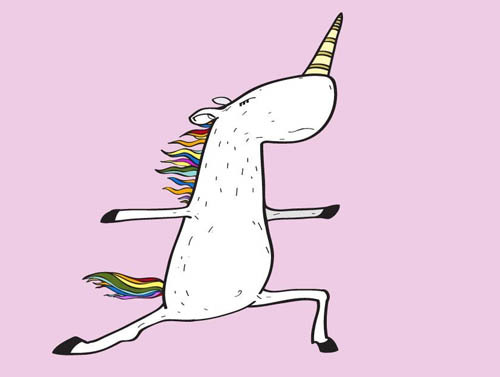 ✓ You are a rider who has always wanted to learn yoga but haven't found the right class. ✓ You are ready to transform to a healthier mental, emotional, and physical lifestyle with the support of a caring mentor and a community of fellow equestrians! I could go on and on about Sylvia’s teaching and practice ... Sylvia teaches fundamentals so that students can confidently practice on their own and in different classes safely. If you are willing to try and learn, even if this is the first time trying yoga, Sylvia will give you the building blocks for a healthy practice. Sylvia has changed my life, in many more ways than she knows. Her knowledge of yoga, the poses, the human body, along with the ability to teach yoga to others at all levels is undeniable. I have been practicing yoga on and off since high school. I also have been riding horses for 25 plus years. So, I had tightness in many muscles groups, especially my shoulders. I have an ‘okay natural ability’ in using my body and flexibility. Sylvia’s guidance and articulate instructions gave me a safe and yet challenging practice to improve this natural ability. What if I've never done yoga, or don't think I am good at it? Yoga benefits everyone, and practiced regularly, will transform your body and mind. You'll have more clarity, patience, acceptance, and tolerance for your horse and yourself, and you'll develop strengths over time that will support all areas of your life. Do I need to be fit to take the course? NO! This course is about becoming more strong, supple, flexible and mindful so your time with your horse is maximized. You'll be more physically and mentally prepared for riding and your horse will appreciate your off horse activities that help you be a more compassionate partner. All students in the course get a free live-via-web private consultation with Sylvia to go over any trouble spots. Through the closed Facebook group you will have a personal connection with Sylvia and the community she brings together. You can also sign up for additional private coaching if you would like more personalized attention. How is this different than 'all the other yoga videos out there'? Sylvia teaches you how to do yoga instead of merely demonstrating or leading sequences. The progression of this course was designed especially for the most common trouble areas riders have. 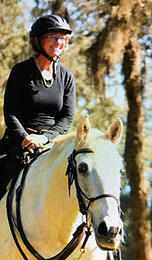 Sylvia is not only a yoga teacher but an equestrian and life coach. You have lifetime access to the materials, so you can truly go at your own pace! What you put in is what you get out. 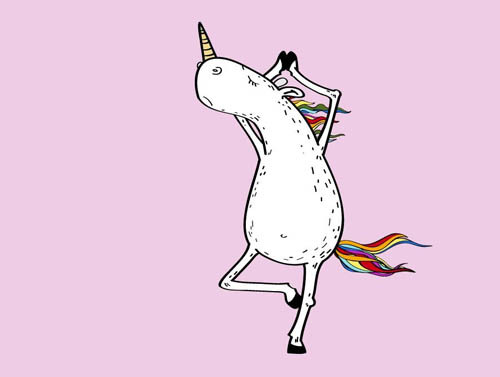 What happens after I go through all 3 modules? The Facebook community will be a source of on-going support as you continue your practice of what you learned in the course. Sylvia will be adding additional meditations, videos, and bonus material over time to which you will have access. Sylvia also offers live-via-web private coaching and coaching packages. This module will help you identify your starting point and goals for engaging in this course, as well as giving you a map of the course content. Awareness of one’s patterns, current state, energy, and that of your environment, is the key to experiencing flow and growth as a person and rider. This module helps you become aware of patterns that no longer serve you and to create new ways of being. Through self-awareness and breath you'll create the habit of pausing and re-calibrating the focus of your attention and energy towards the greater goals of your life. Balance - physical and mental - is a key ingredient of happy, healthy horsemanship. To connect mind and body, one must breathe well. This module will teach you different breathing techniques and will help you learn how to integrate movement and breath. Balancing poses will help you engage your core and quiet your mind in order to find a fluid stability. 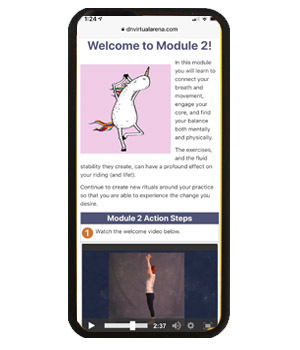 This module offers asanas (poses) and vinyasas (connecting movements or transitions) that are particularly useful for riders. Exercises are divided into different areas of focus: Shoulders, hips, and the back all tend to be “problem” areas for riders. Finding one’s essential alignments leads to a calm, relaxed and fluid body and mind that can truly savor the moment - when everything feels just right with our horse: connected, integrated, and joyful. In this module we'll celebrate your success! 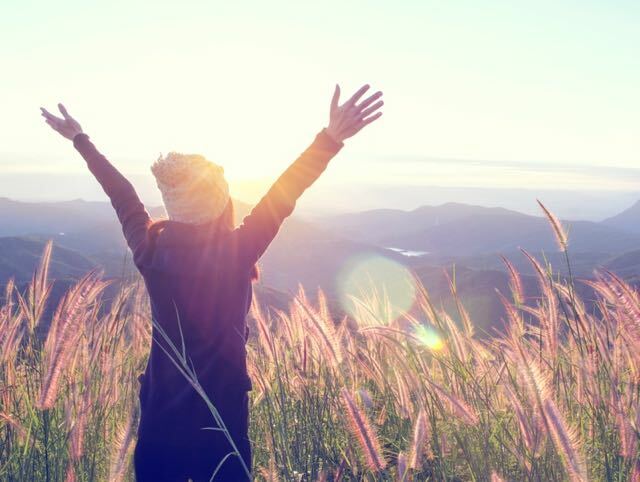 You will have breathed, stretched, strengthened, balanced, and contemplated your way through the course and, hopefully, into far greater alignment, ease and well-being than when you began. 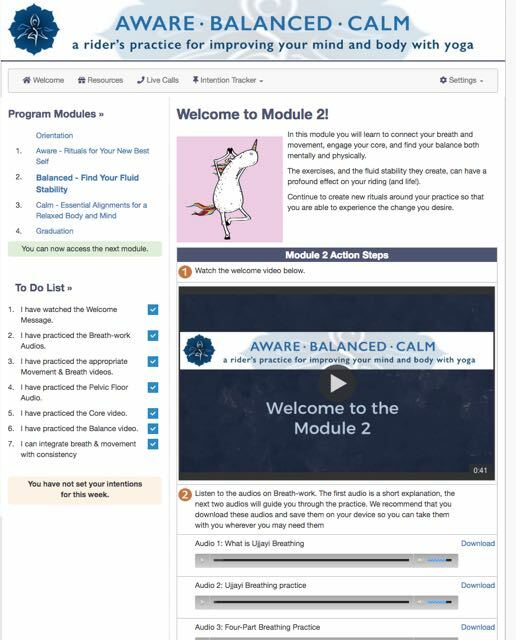 This module includes a 'Yoga First Aid Kit' that suggests specific combinations of exercises from the course to help with different challenges you may experience. You will continue to have access to the materials and Facebook group. Additional coaching from Sylvia may be purchased. Ready to become more Aware, Balanced, and Calm?